Flipkart is celebrating International Women’s Day with offers and discounts on products across categories. The sale began at 12:00 PM today, and they’ll continue to run throughout the day. We’ve already covered a deal on Google’s Pixel 2 XL smartphone, where the company is offering a handsome discount. We also stumbled upon a good deal on Vu LED televisions. If you are in the market to buy a Full HD LED TV, then Vu is offering their 39-inch FHD LED TV for just Rs. 18,999. Flipkart is offering 28-percent off on the retail price of Rs. 26,500. In addition to that, you can also get an additional 10-percent instant discount with HDFC Bank Debit and Credit Cards, or 5-percent off with Axis Bank Buzz Credit Card. At the discounted price, the TV offers a great value for money. It has 60Hz refresh rate display and 7 + 7W speaker output. It also has 2 HDMI ports and 2 USB ports. You can also get 1 Year Vu India warranty with the TV. 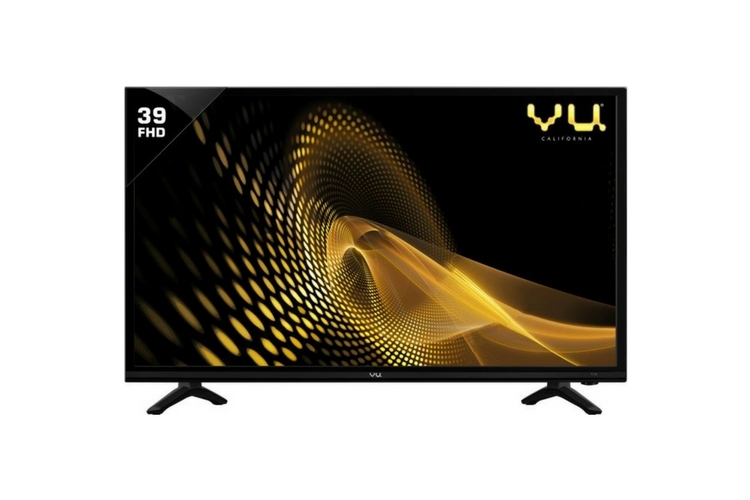 Vu also has a 32-inch HD Ready LED TV on sale. This particular TV is now available for just Rs. 13,499 under the Women’s Day offer. Just to put things in perspective, Xiaomi’s newly launched Mi TV 4A (32-inch variant) costs Rs. 13,999. Both the TVs are HD Ready and have 60 Hz refresh rate display.